WCA At Bukit Jalil – Day 1 – footsteps…….. 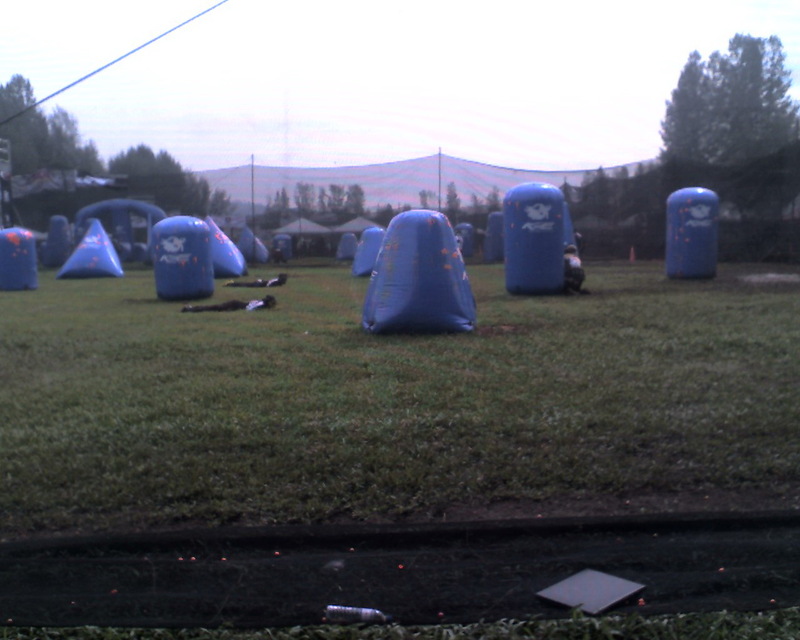 This morning I visited the venue of the paintball World Cup Asia site at Family Park Bukit Jalil. Preliminary round games has already started and for thepublic and paintballers this is an opportunity to see for yourself world class paintball tournament when there are international teams taking part. 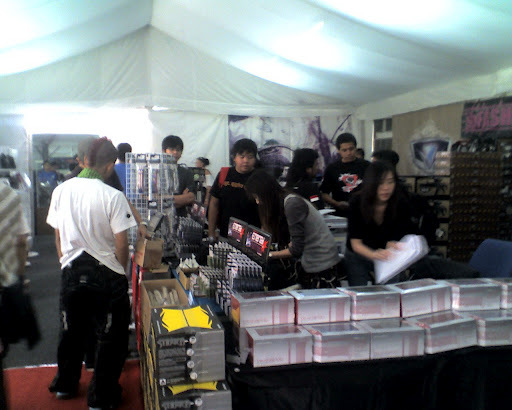 WCA at Bukit Jalil seems to be the biggest paintball event in the country and there are booths selling paintball equipments and attires. 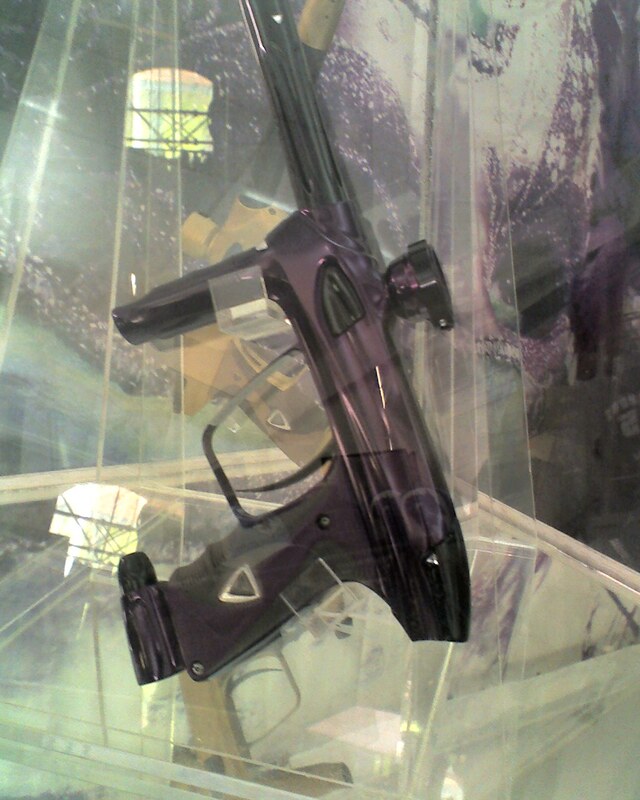 Dye paintball, Werdna Holz, KCHL and Napshots booth can be seen promoting their merchandize. The field and one of the matches going on. Its too bad both my camera is not with me.My DSLR is at the service centre and my compact with my daughter. So I have to make do with my handphone camera. These are players from Indonesia. Teams competing come from all over the world including United States,Europe and Middle East. 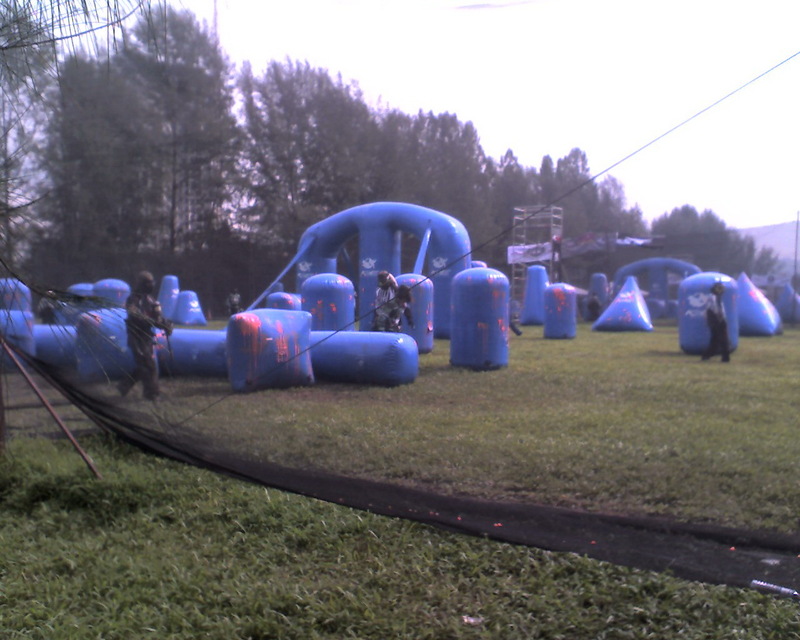 So, paintballerz,come over to Bukit Jalil……………………..